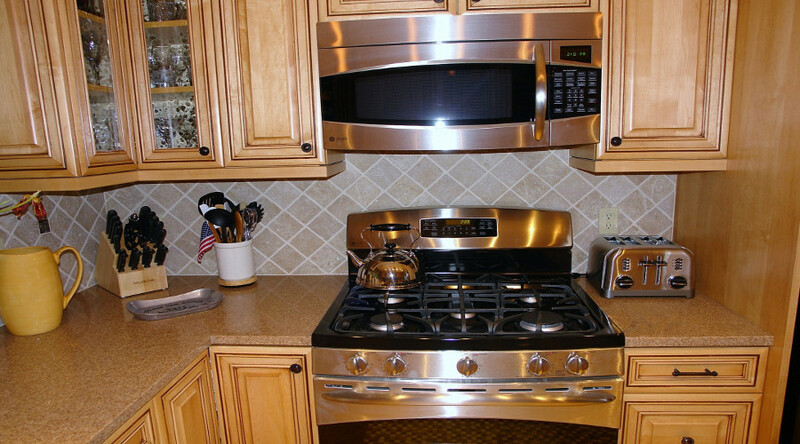 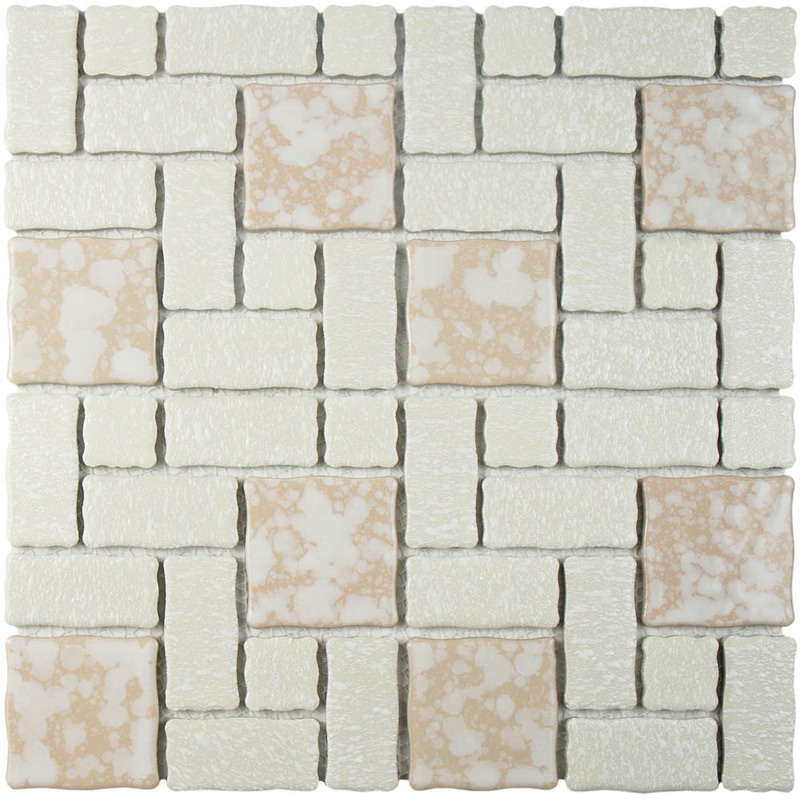 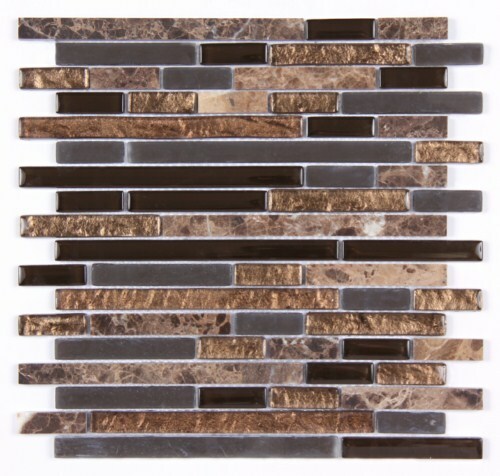 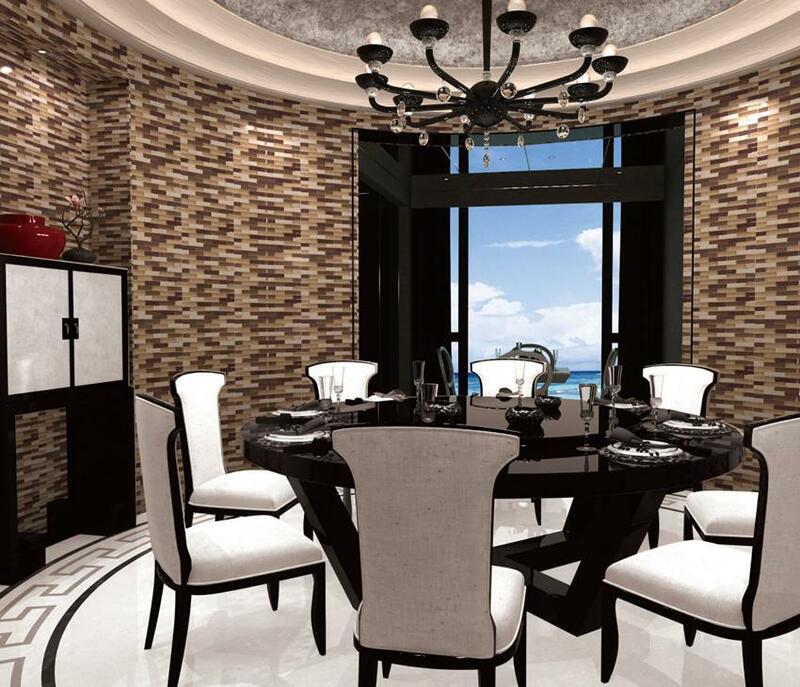 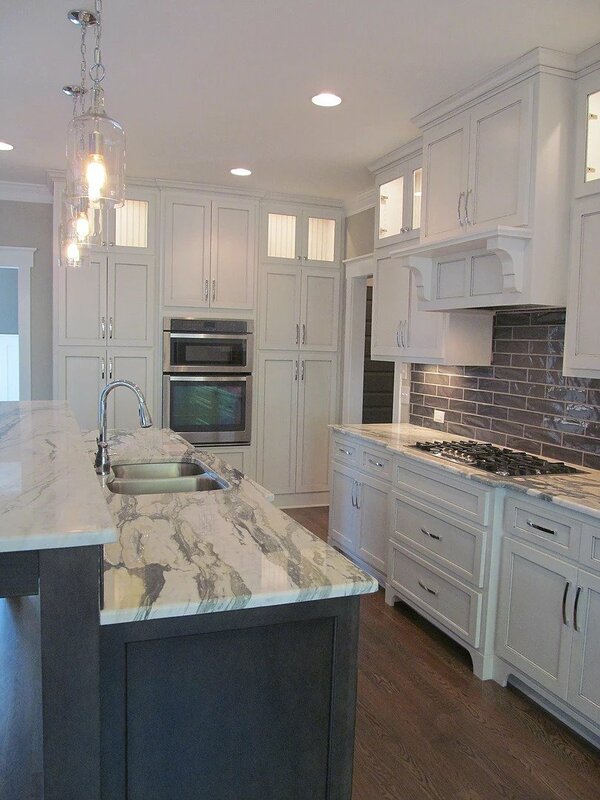 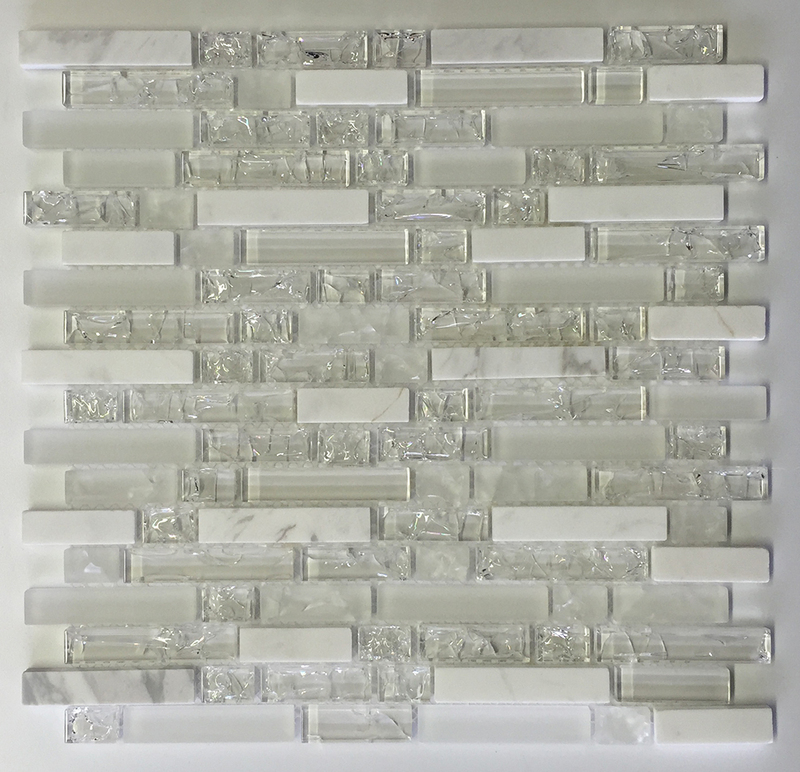 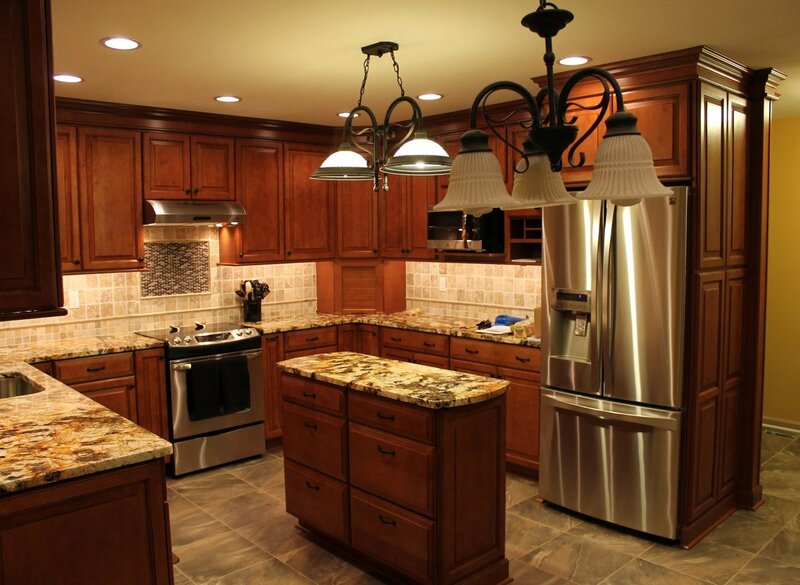 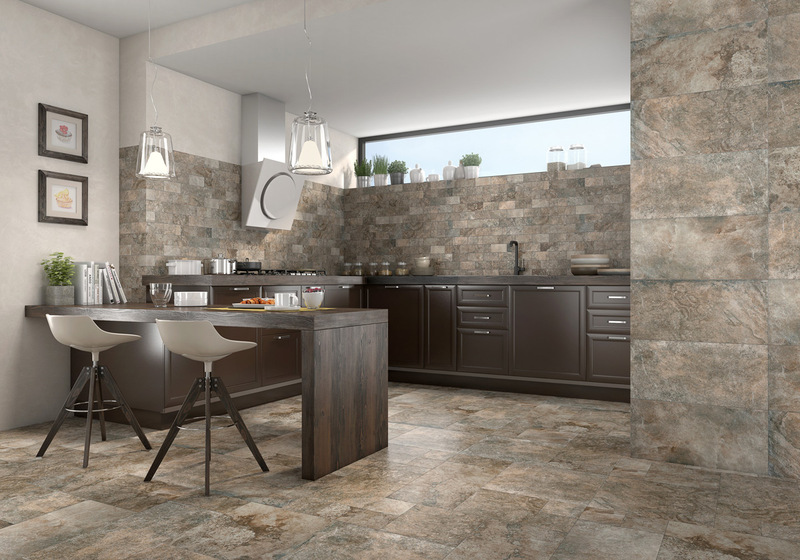 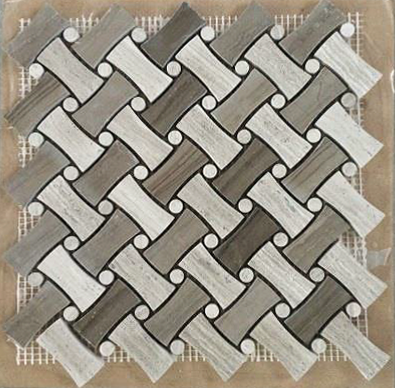 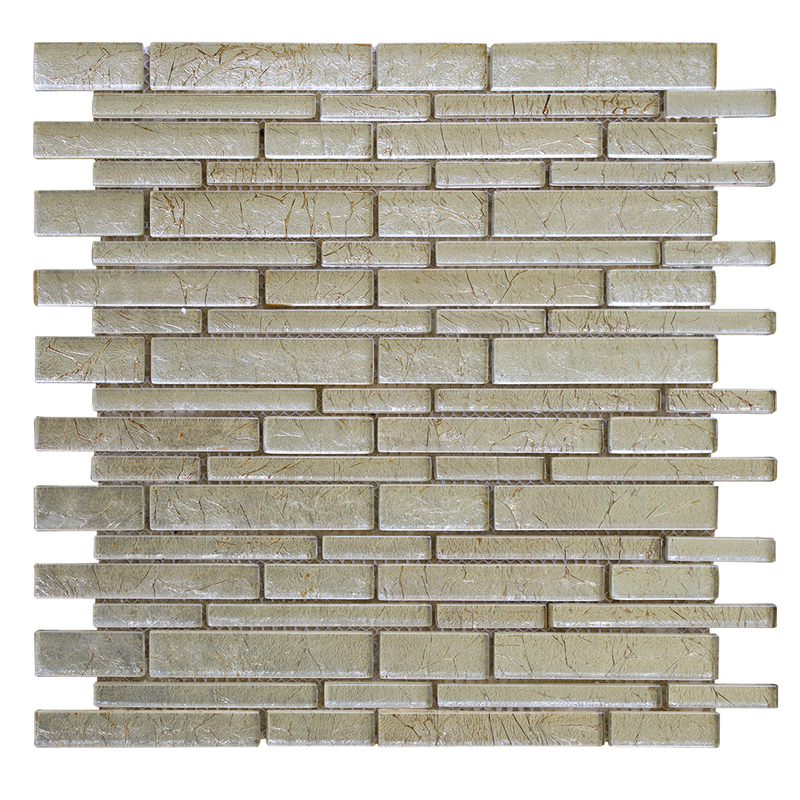 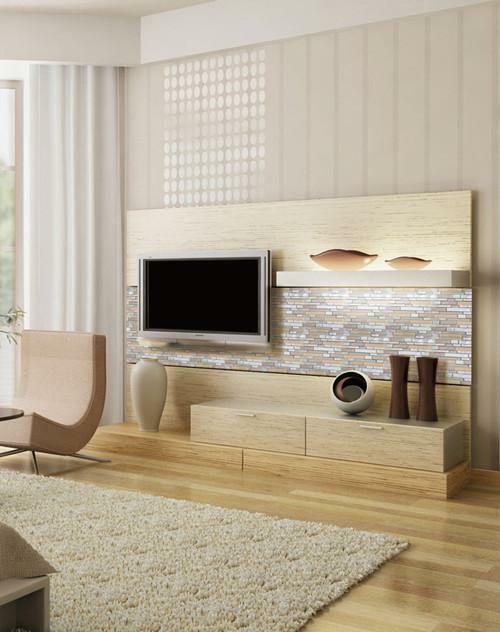 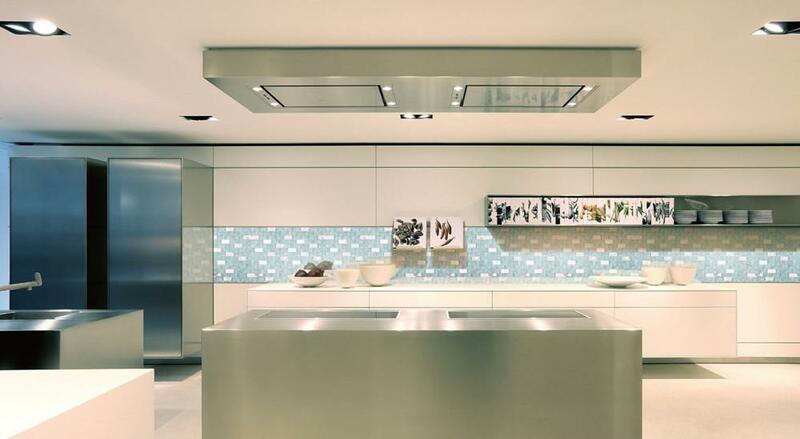 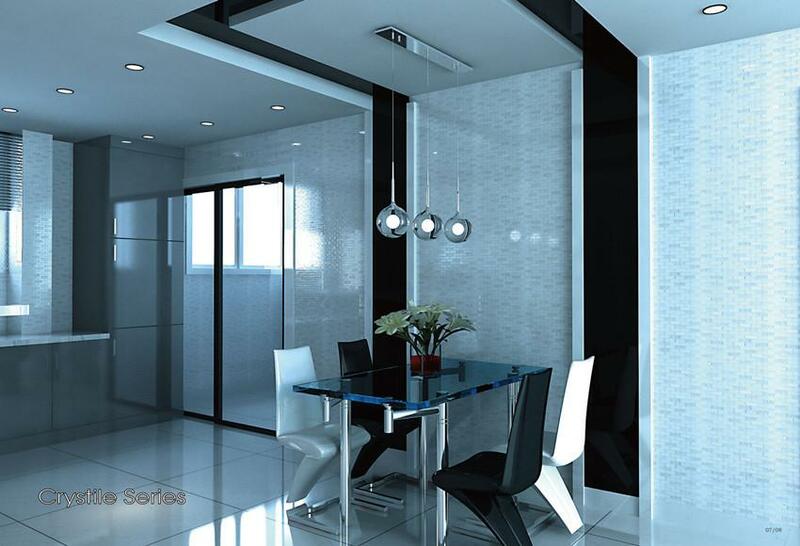 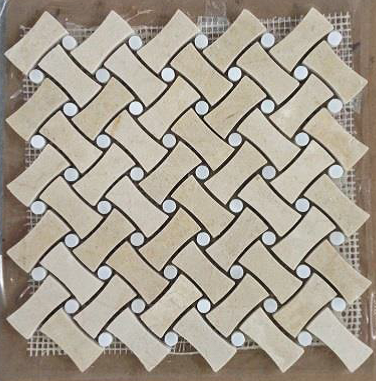 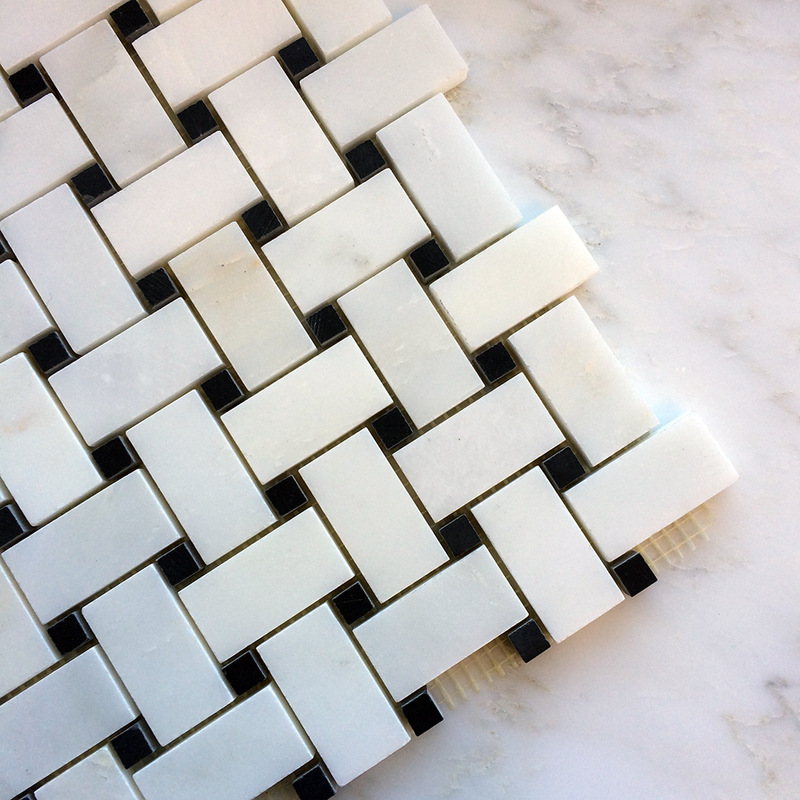 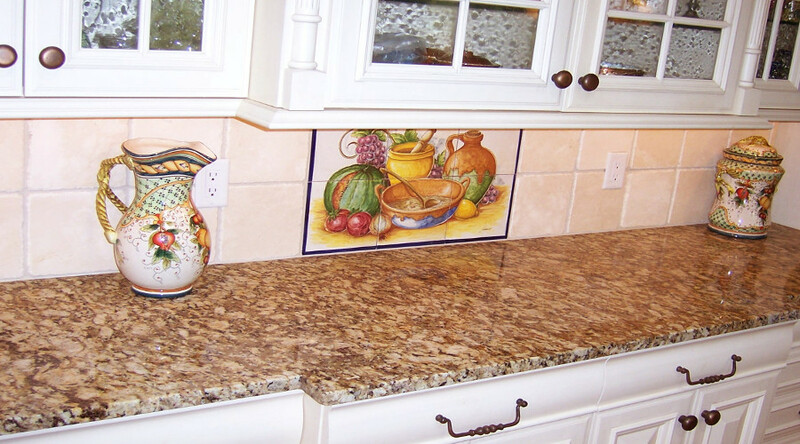 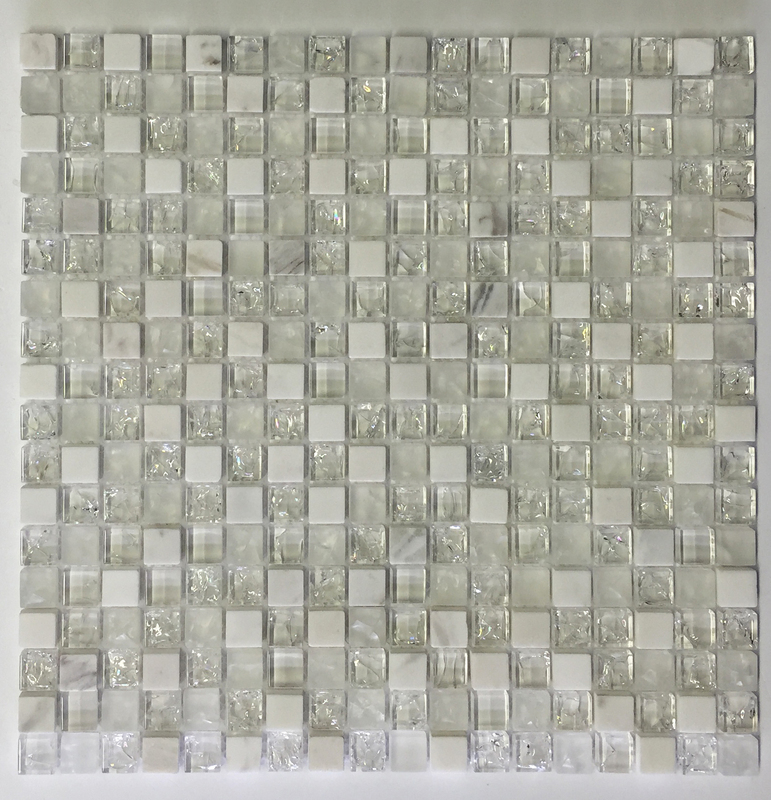 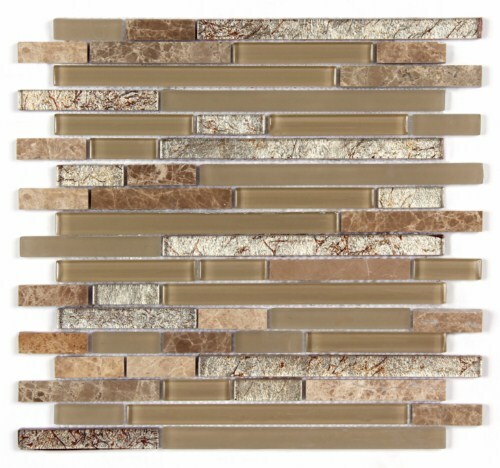 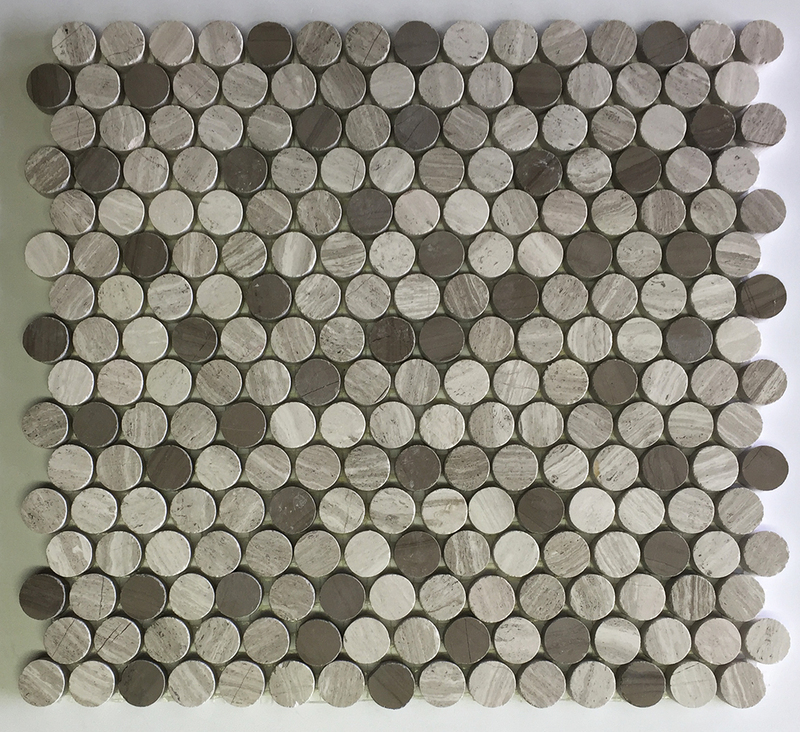 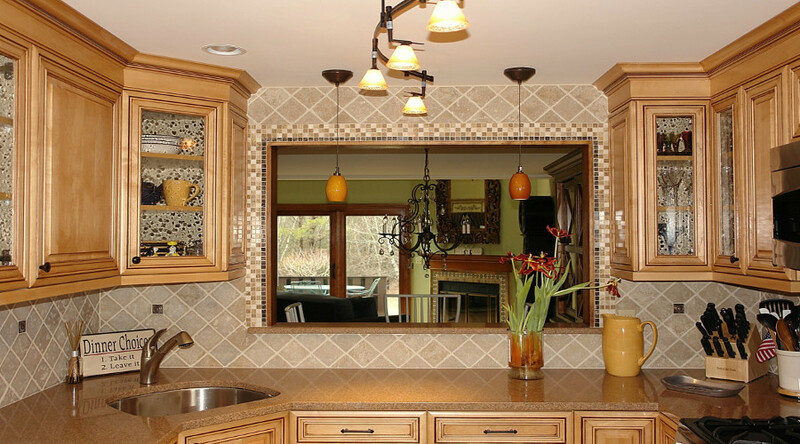 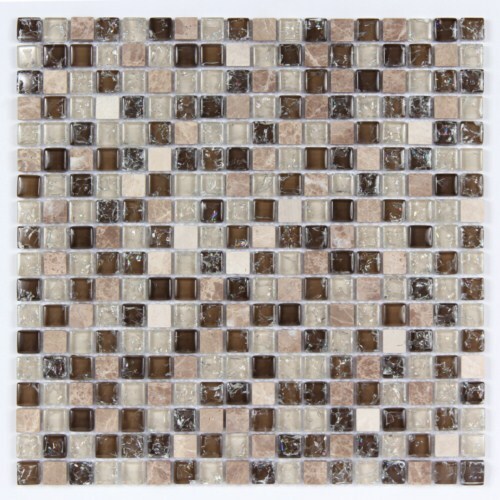 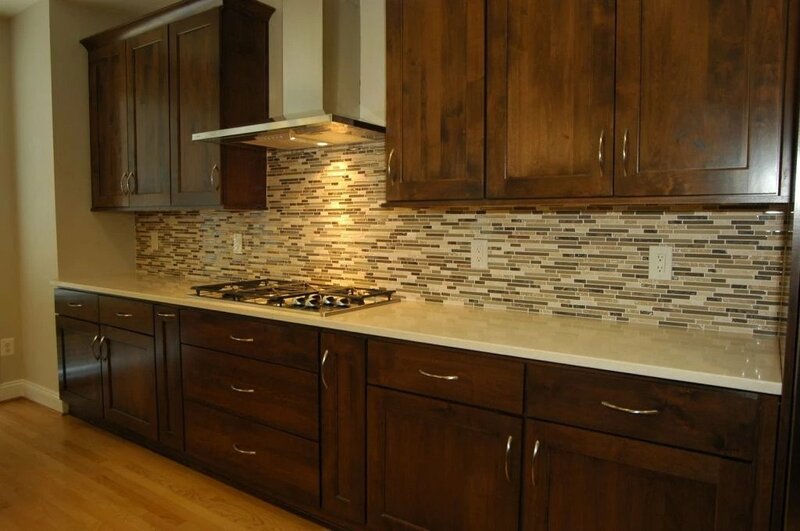 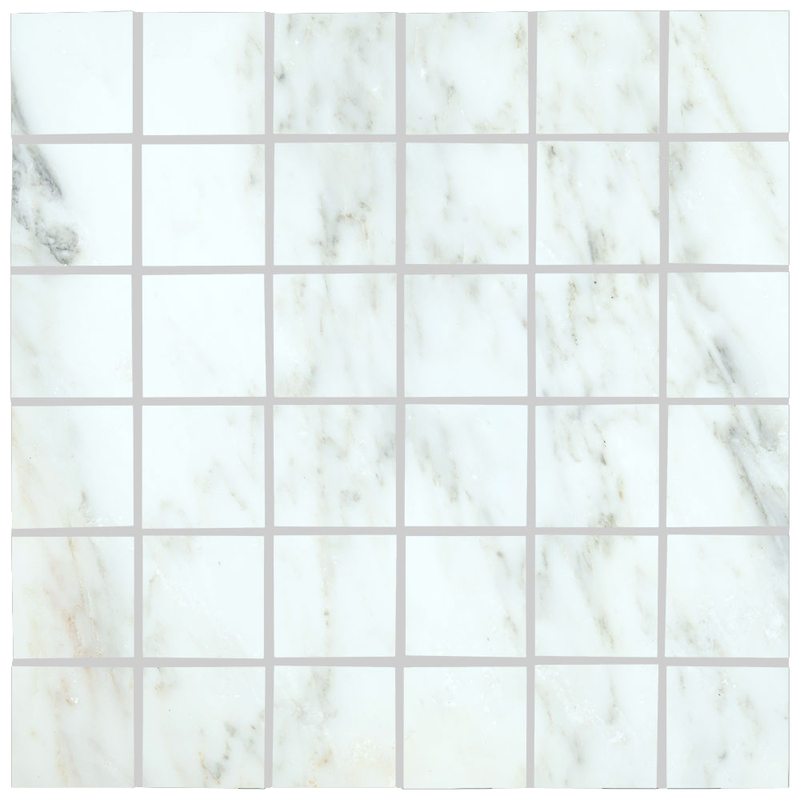 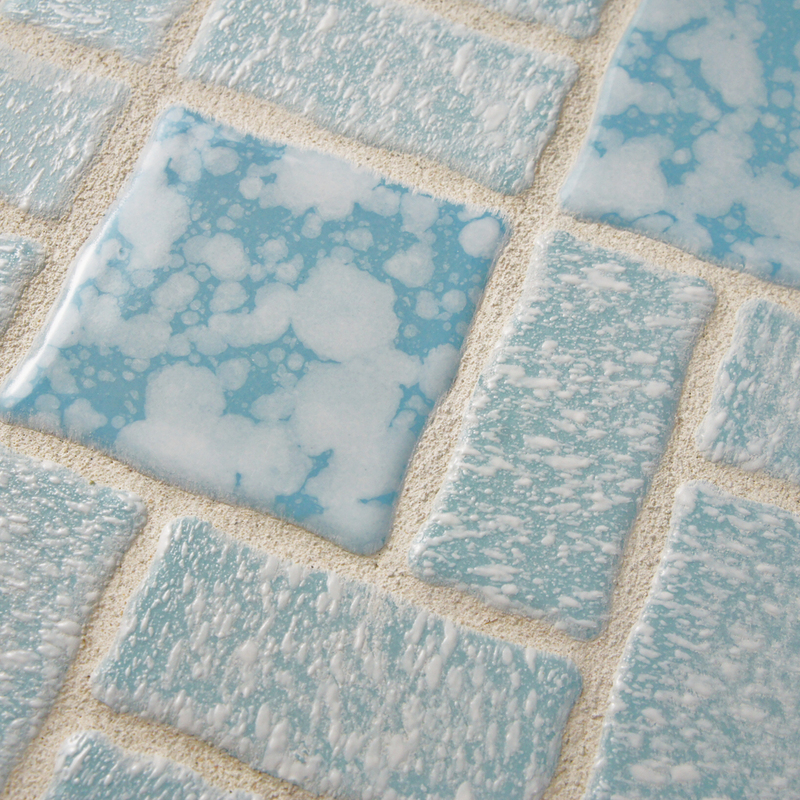 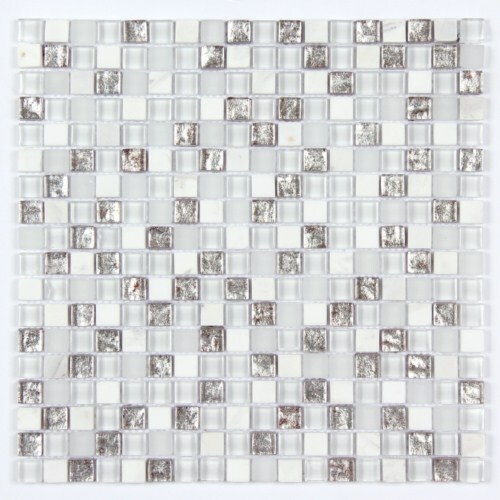 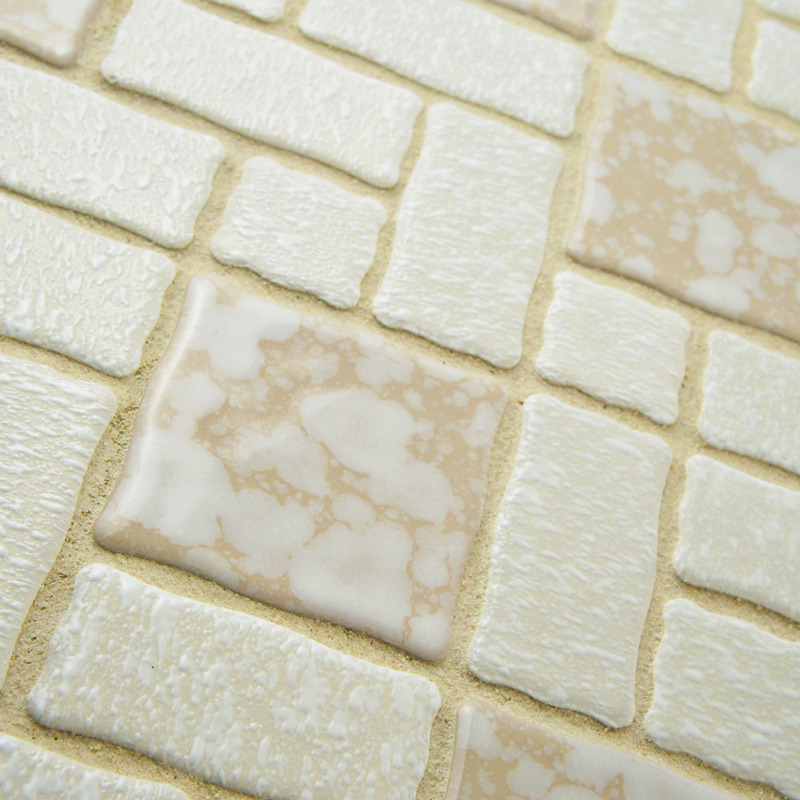 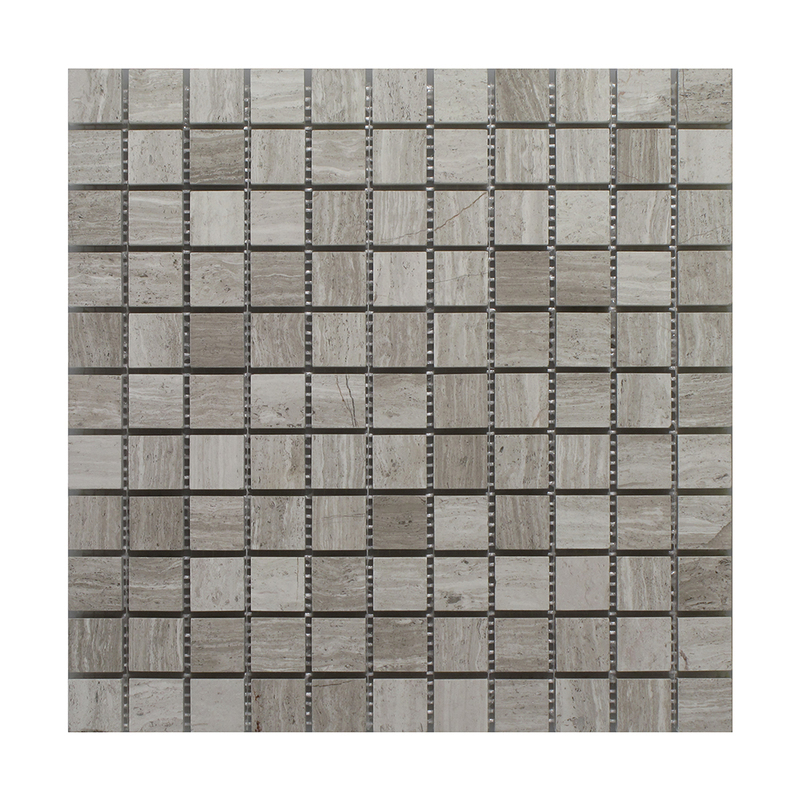 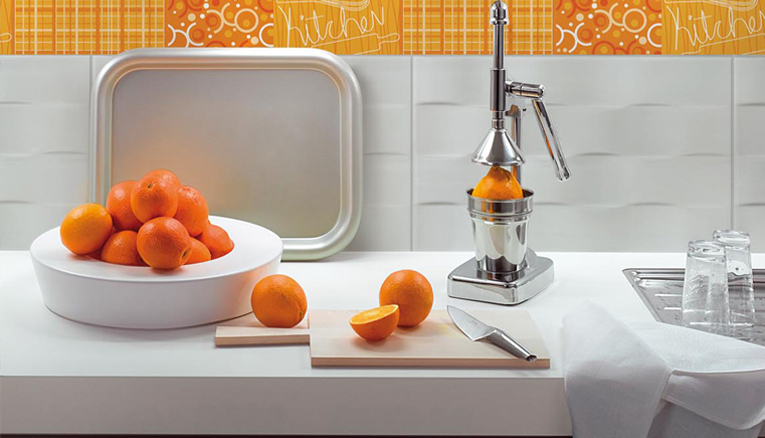 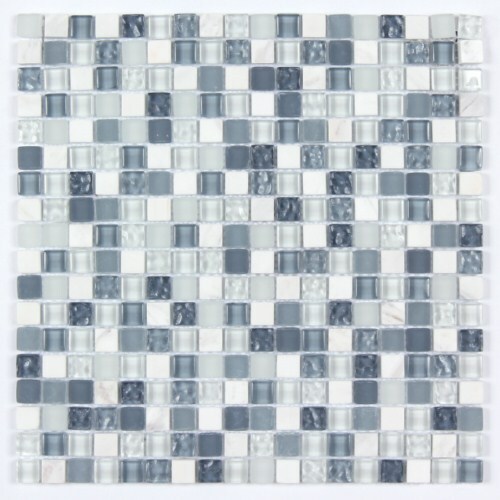 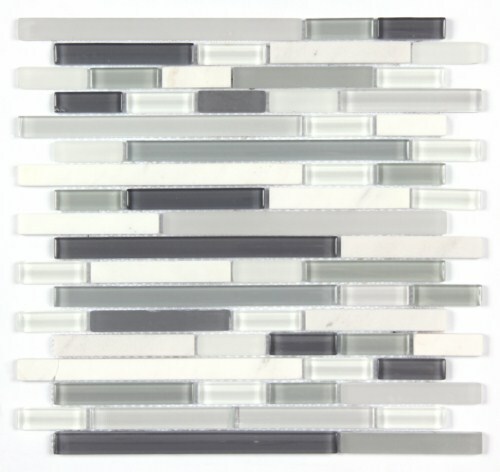 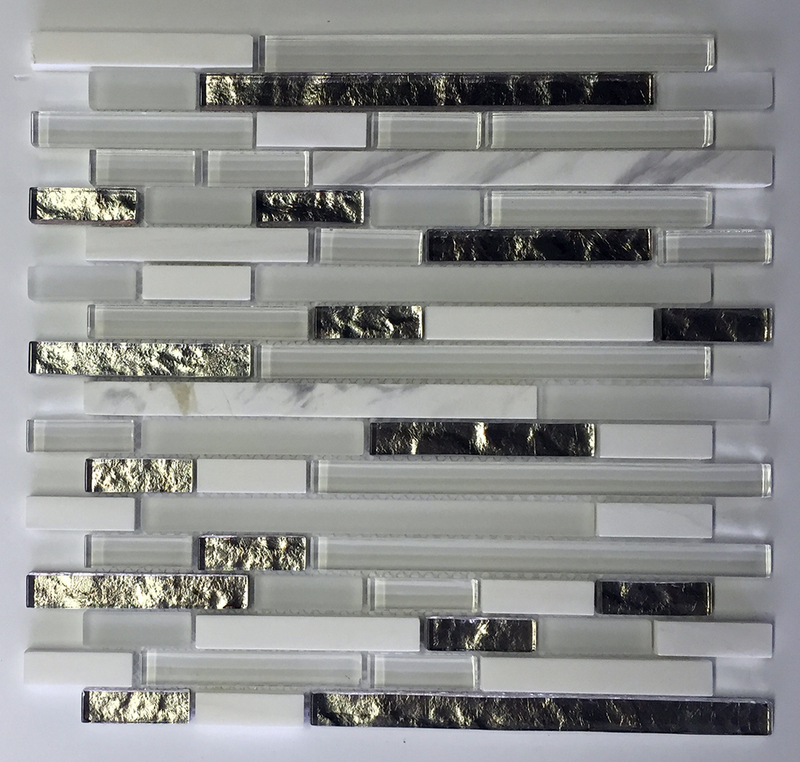 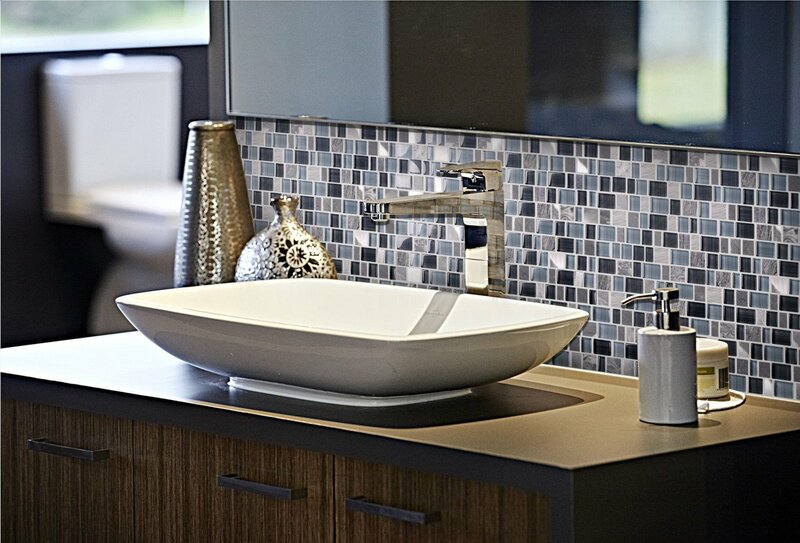 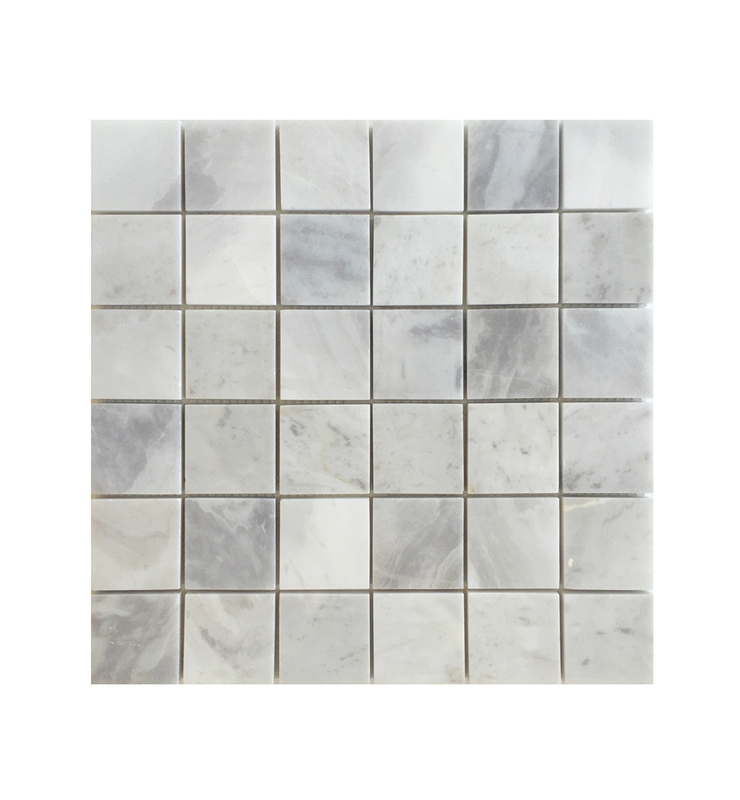 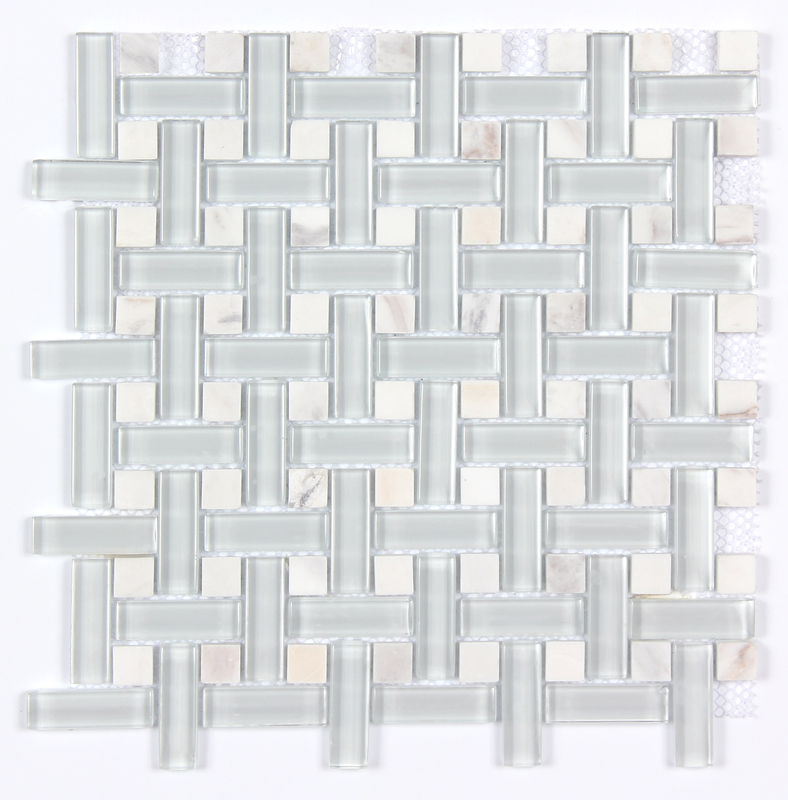 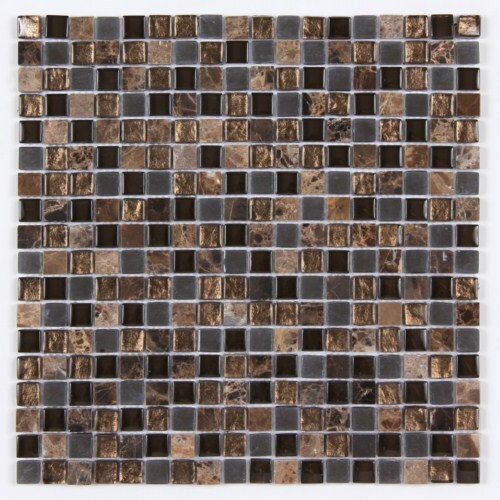 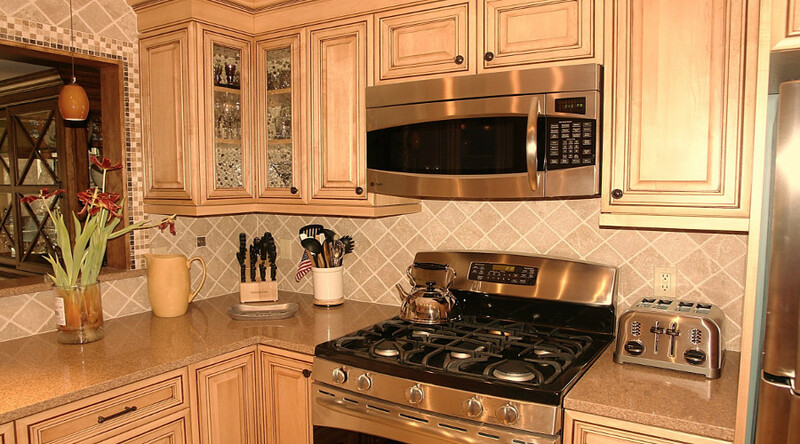 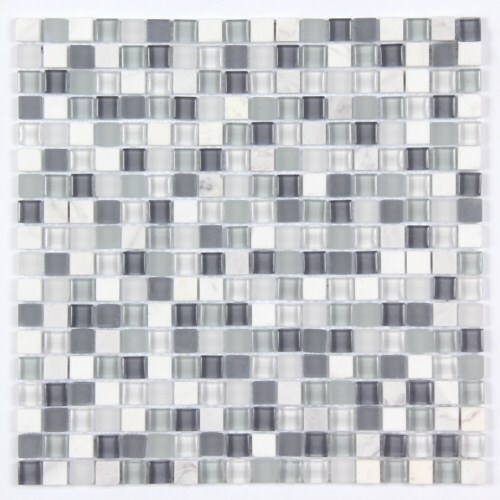 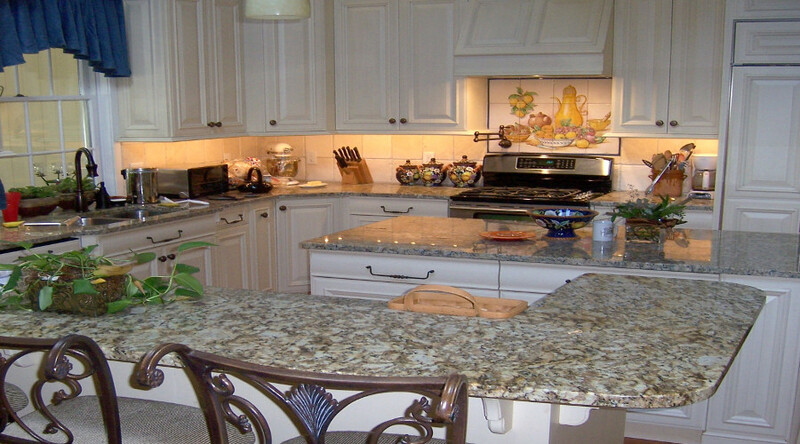 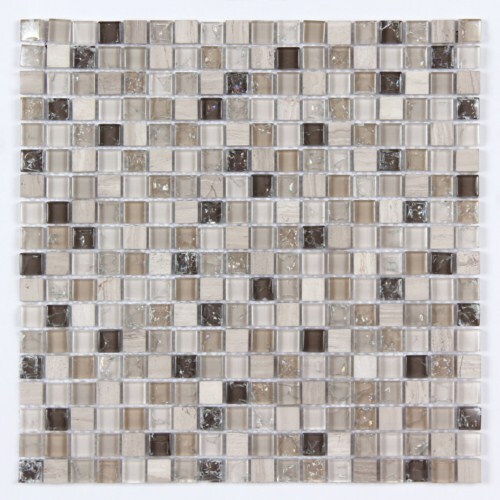 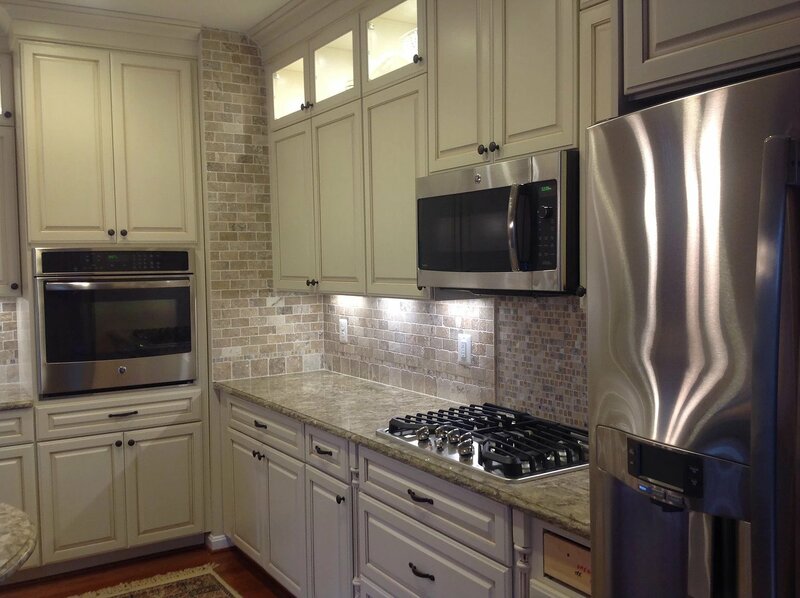 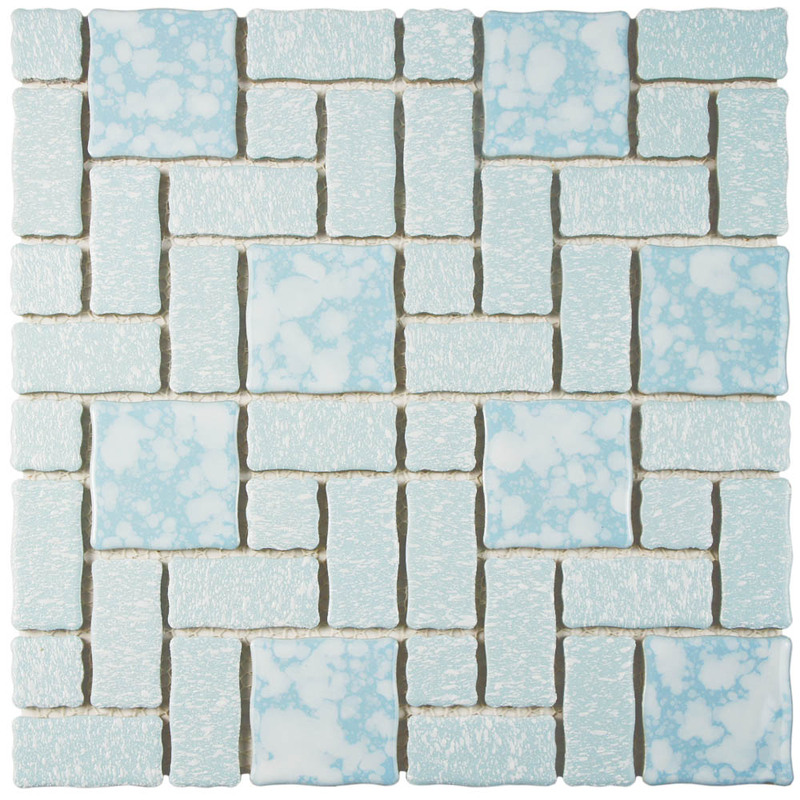 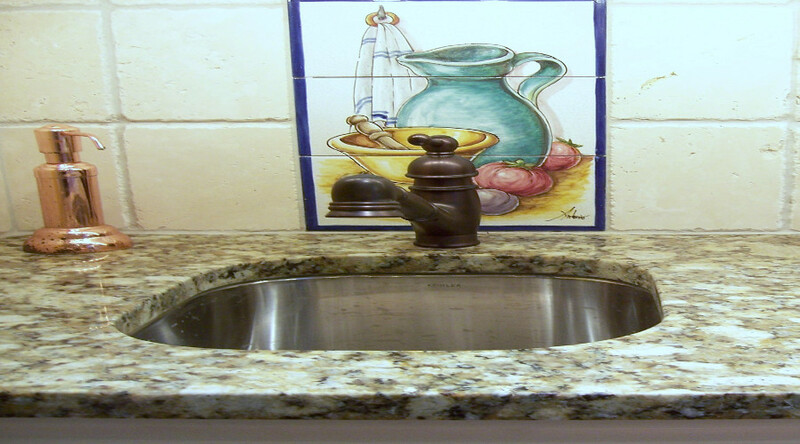 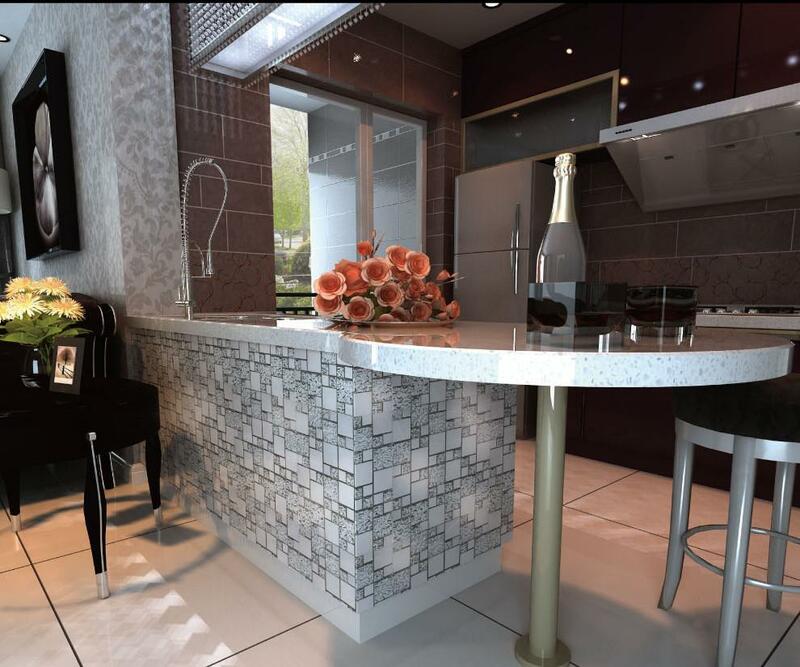 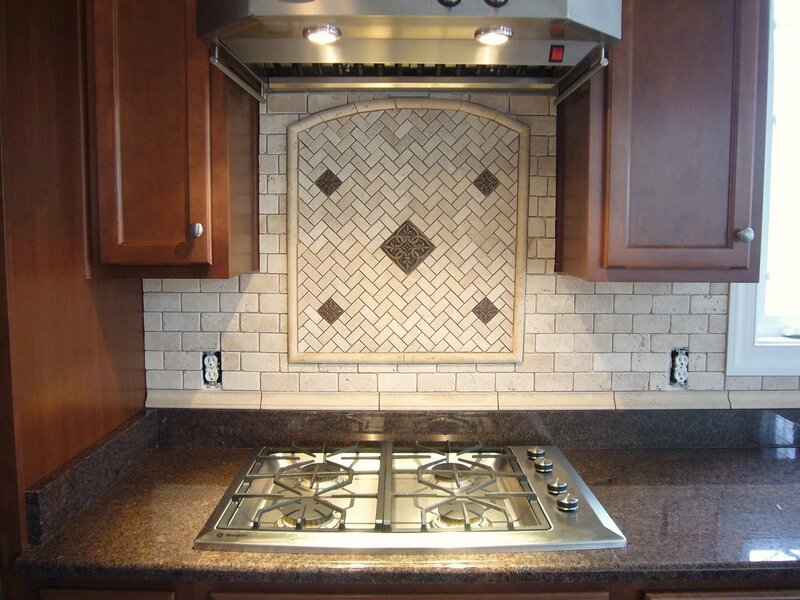 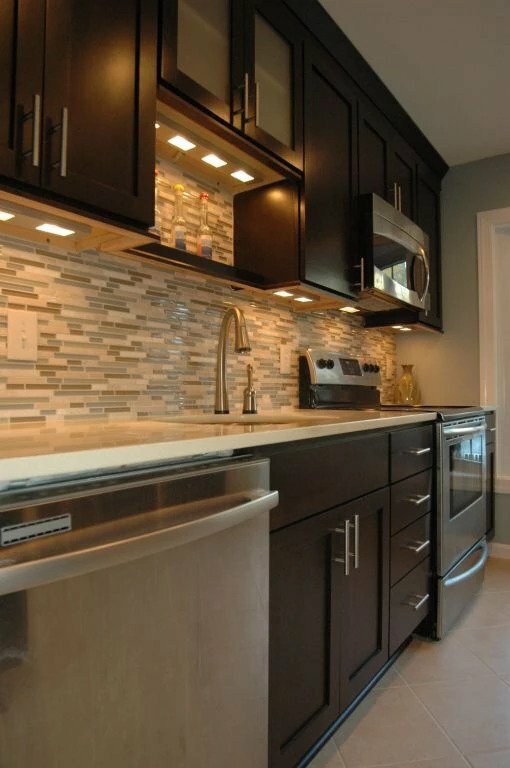 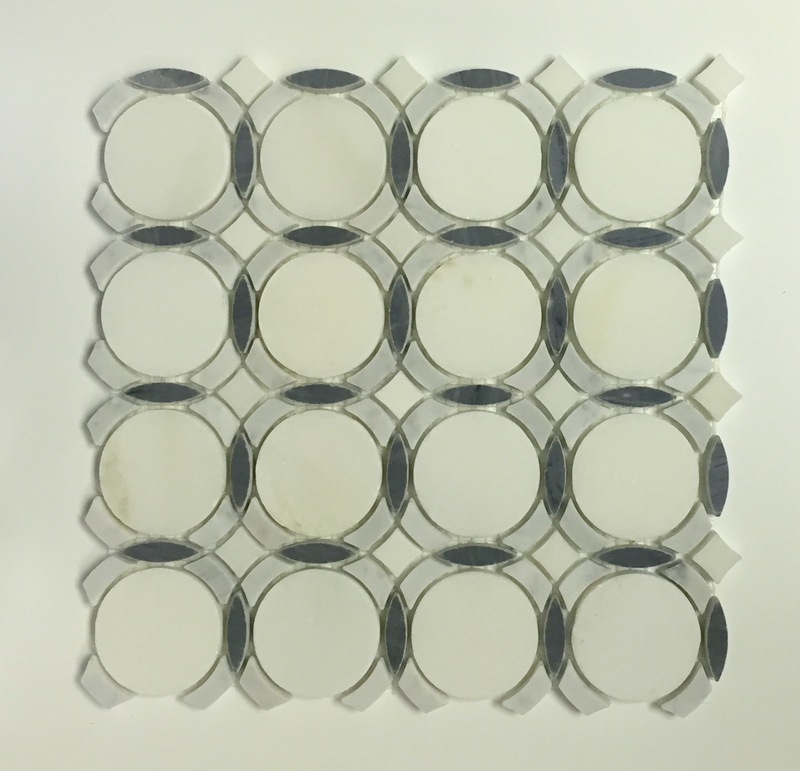 Discount Cabinet Corner carries a wide variety of backsplashes and backsplash wall tiles. 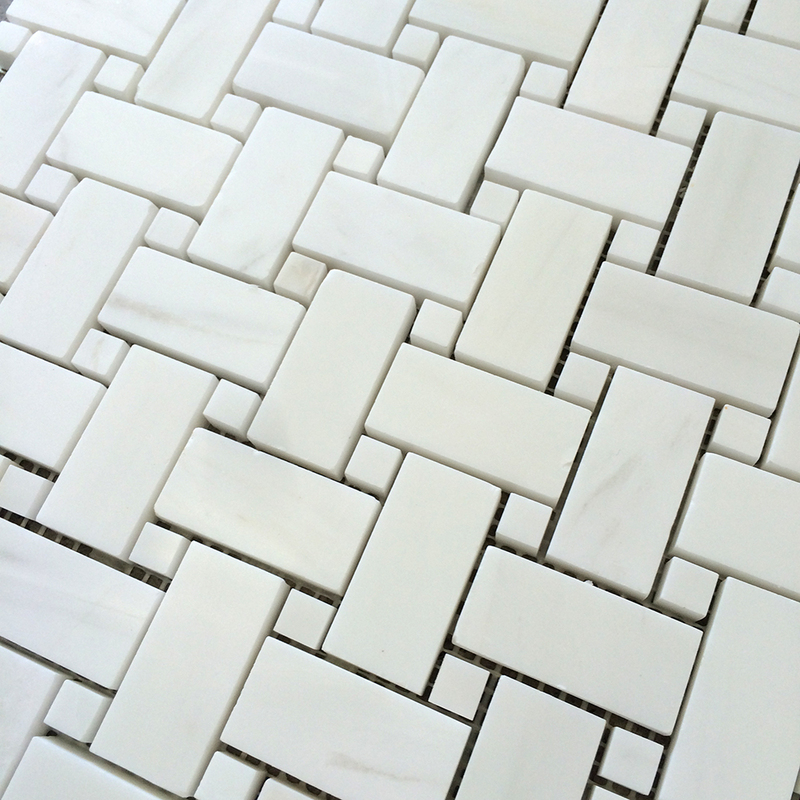 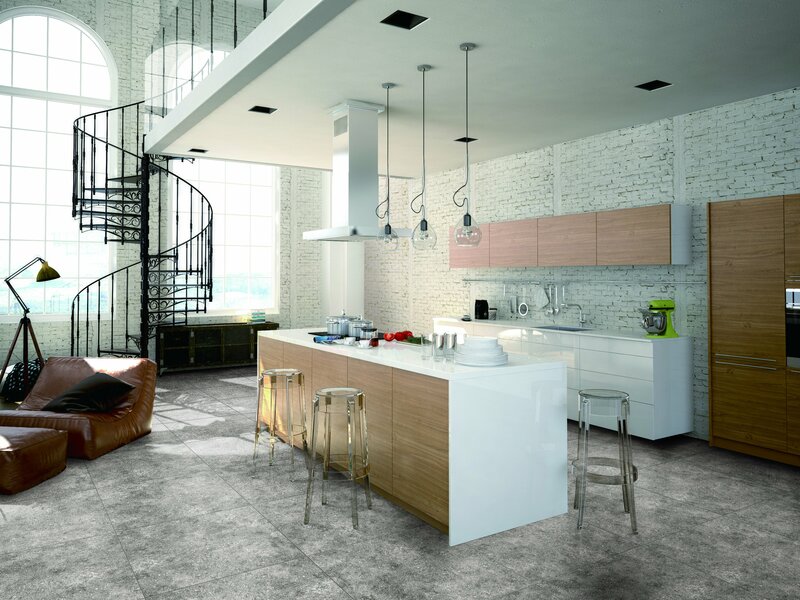 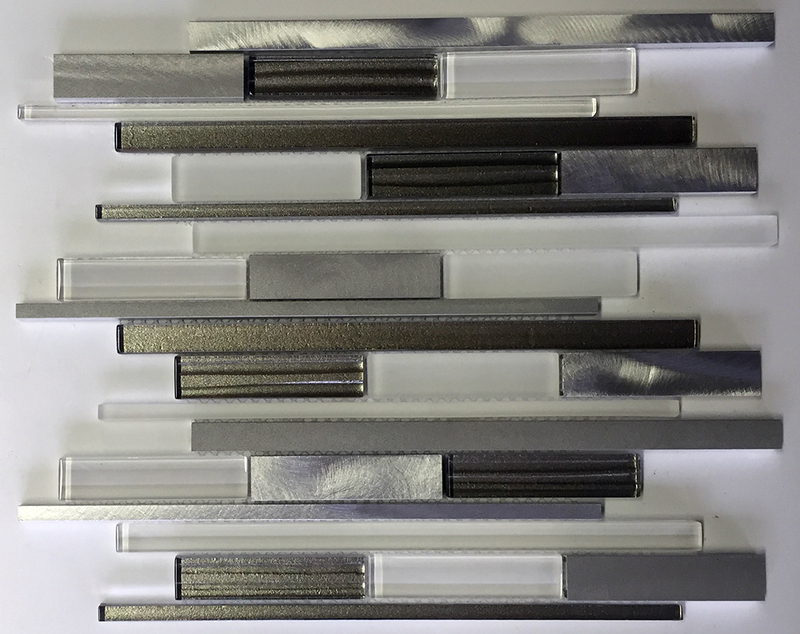 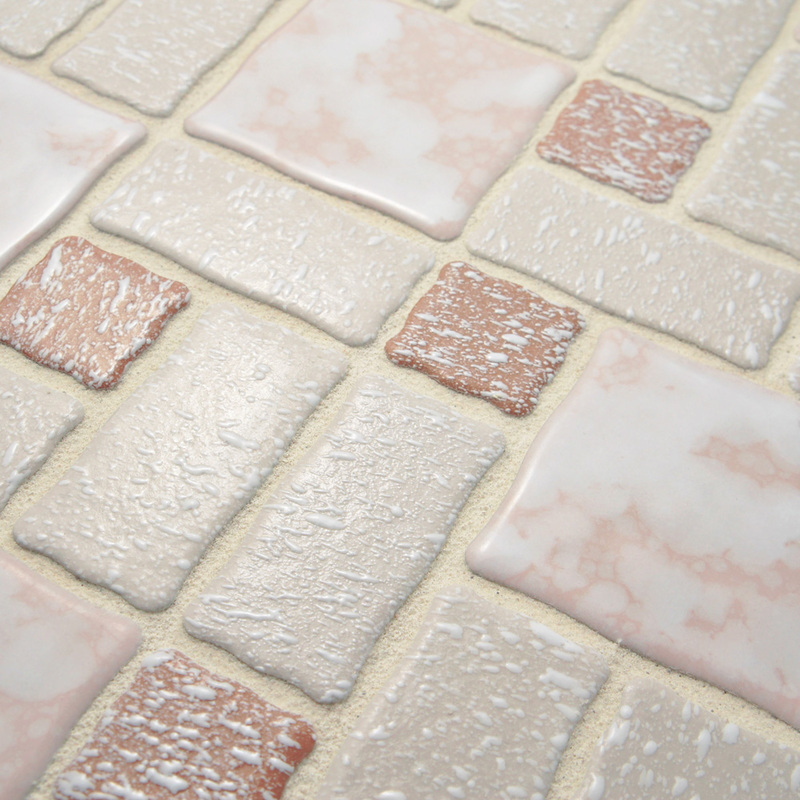 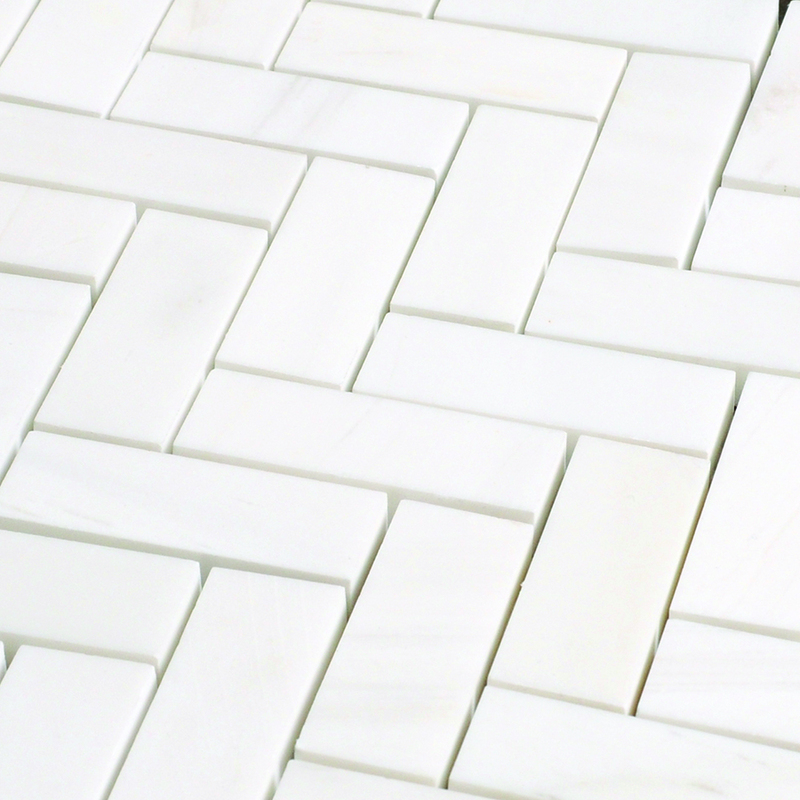 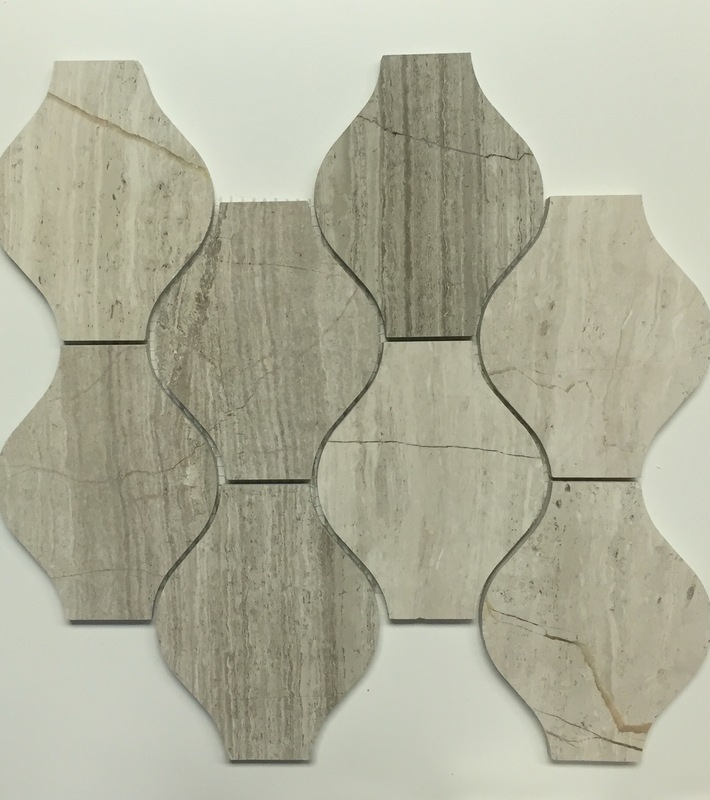 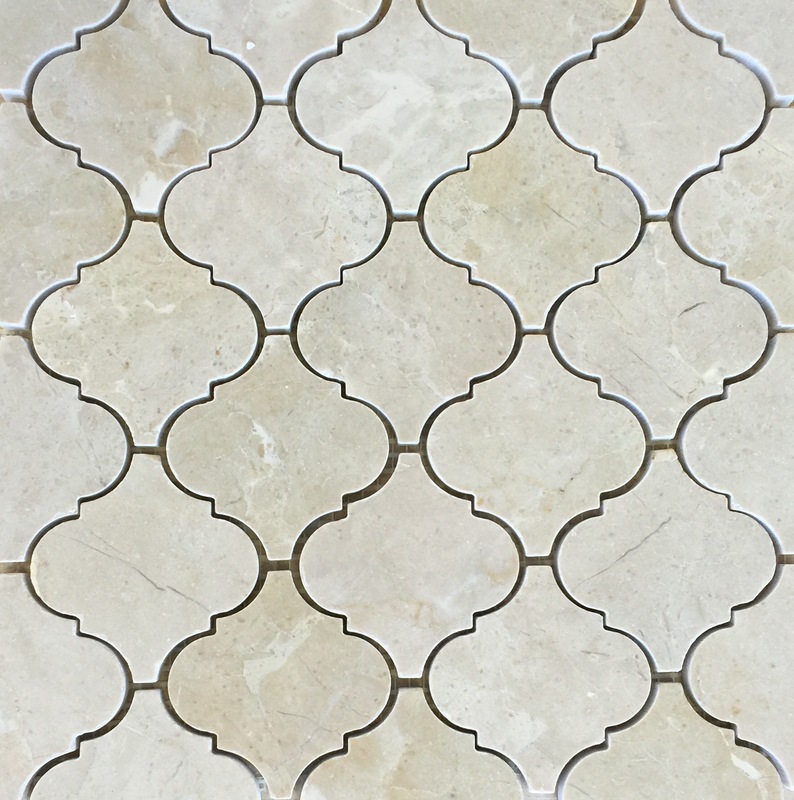 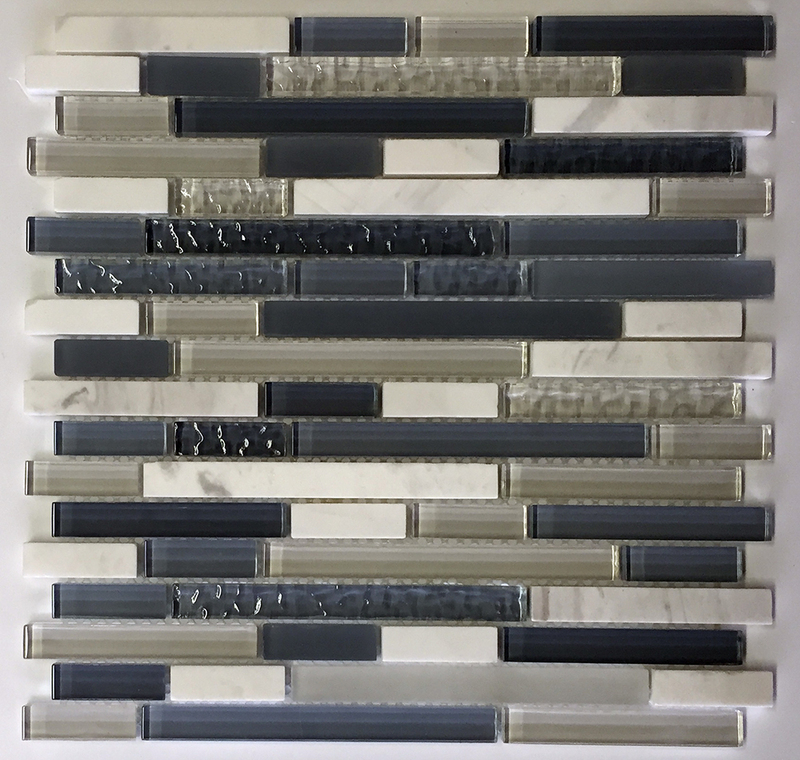 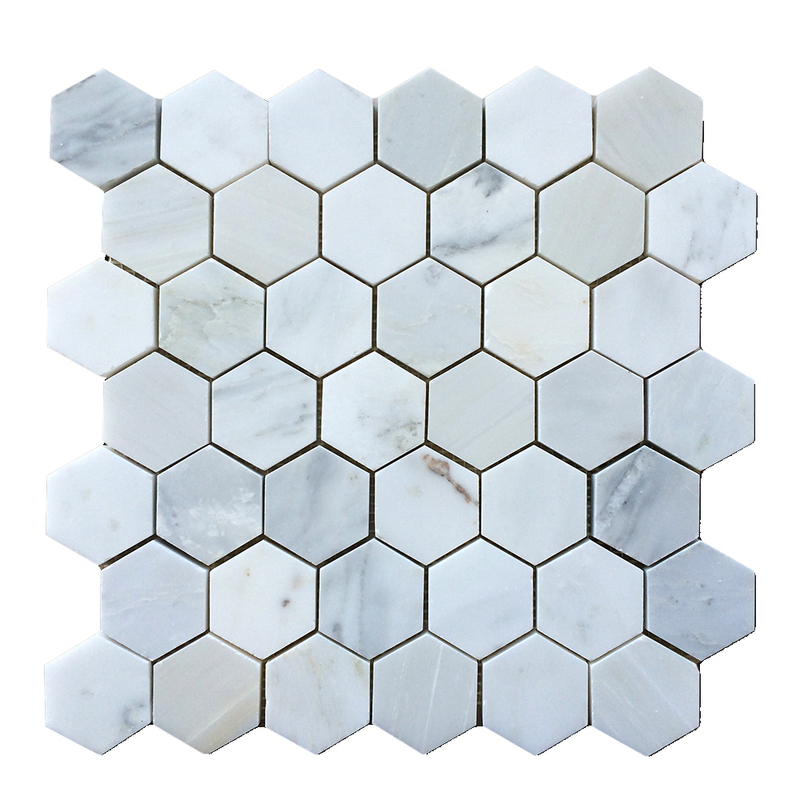 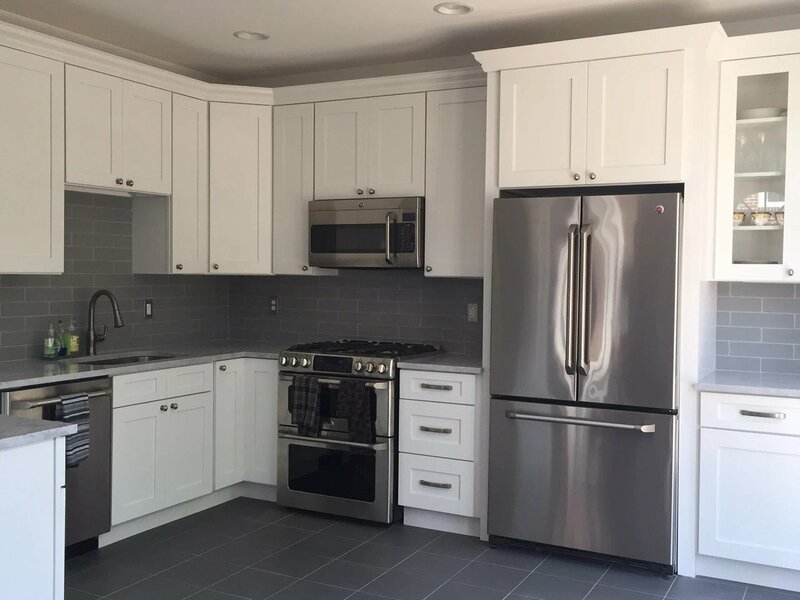 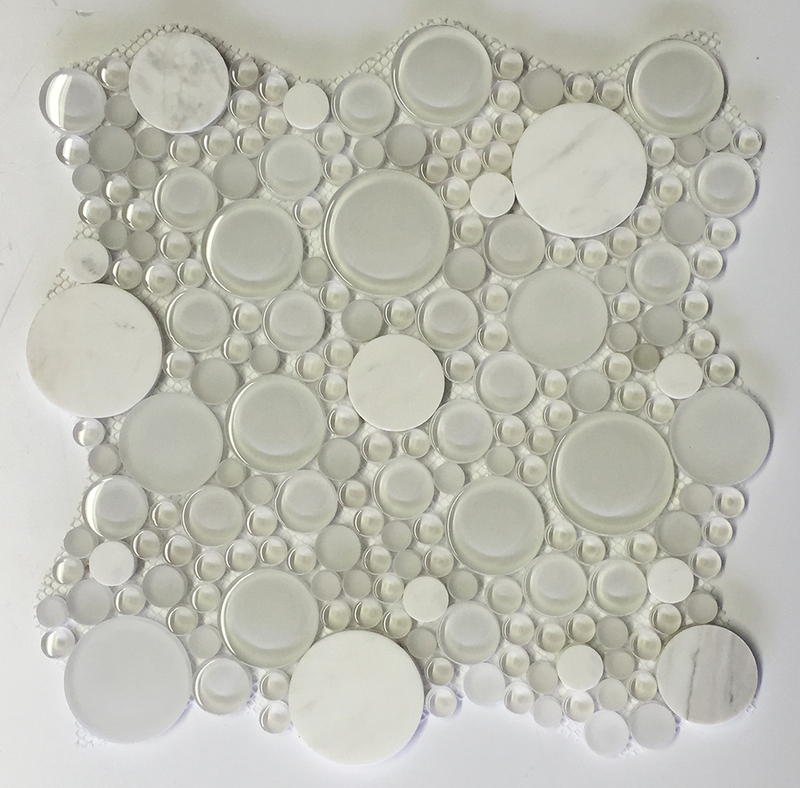 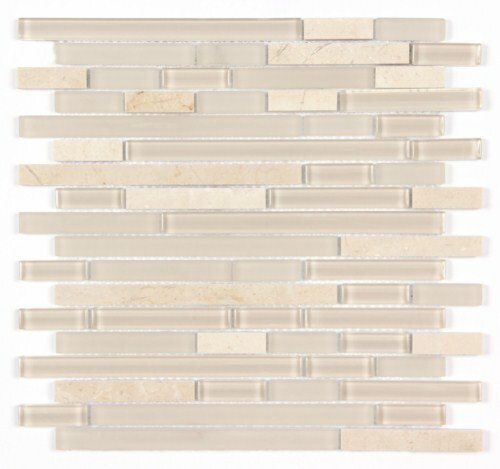 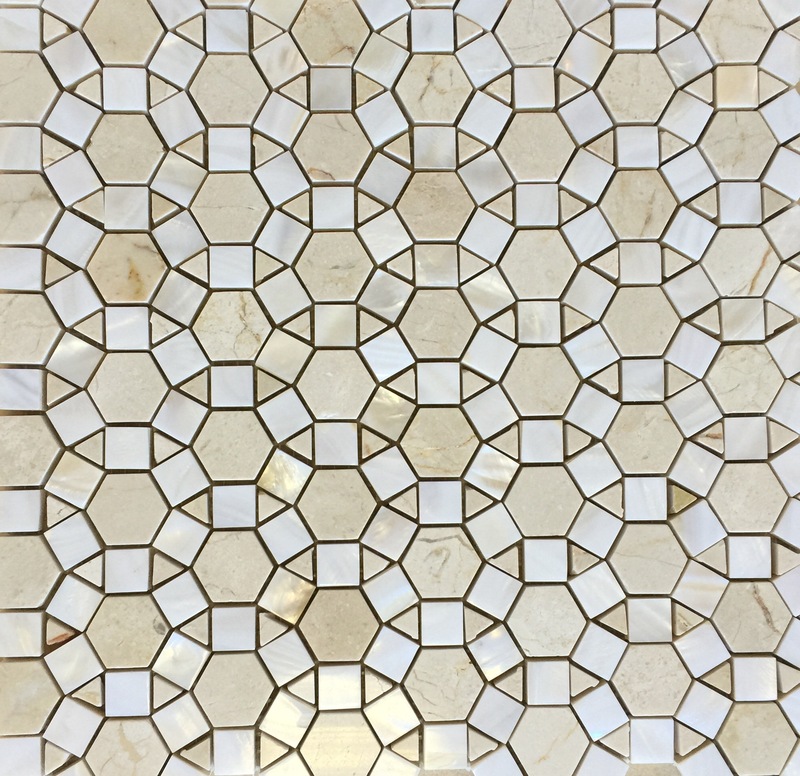 Below is just a sampling of the many pieces we offer, from top names such as Multi Tile, Merola Tile, MGI, Magnolia Collection, and BF Ceramic. 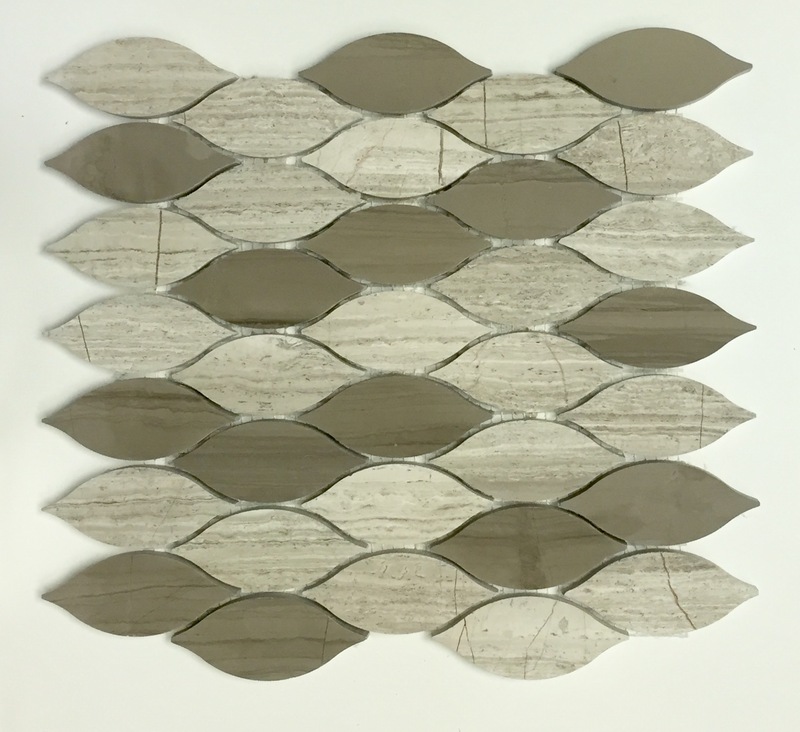 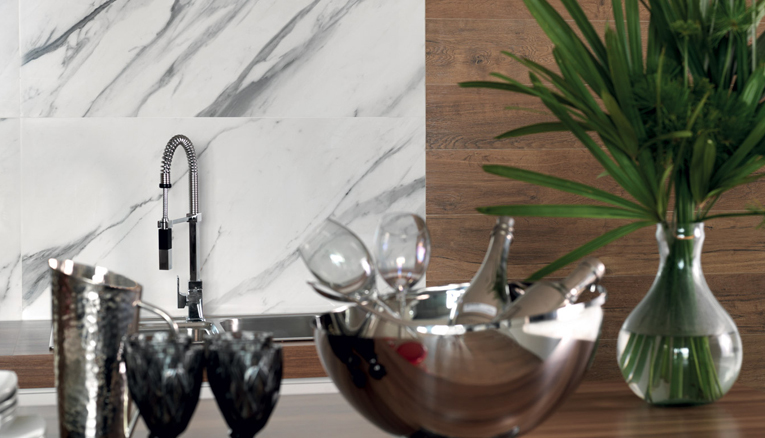 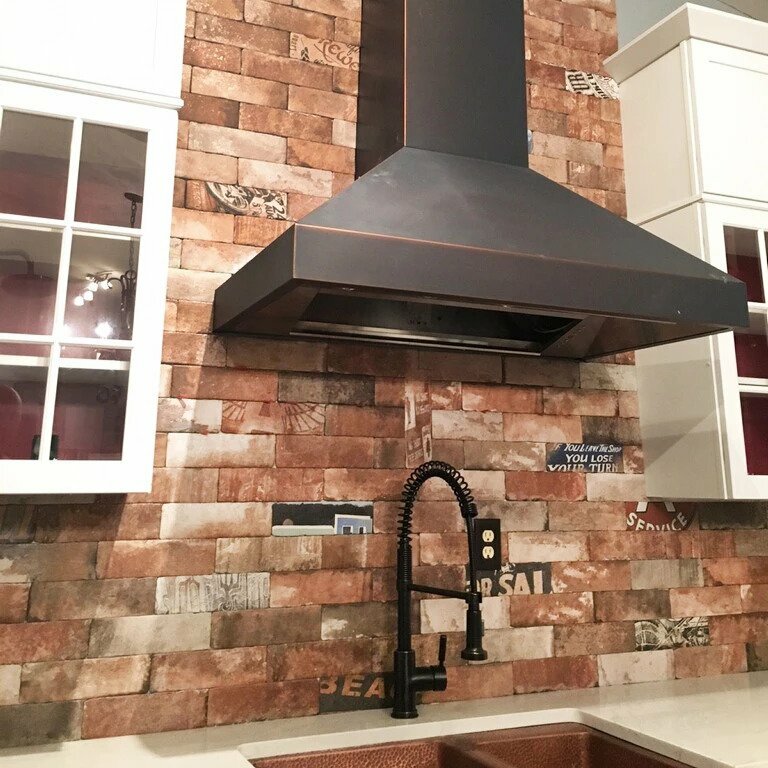 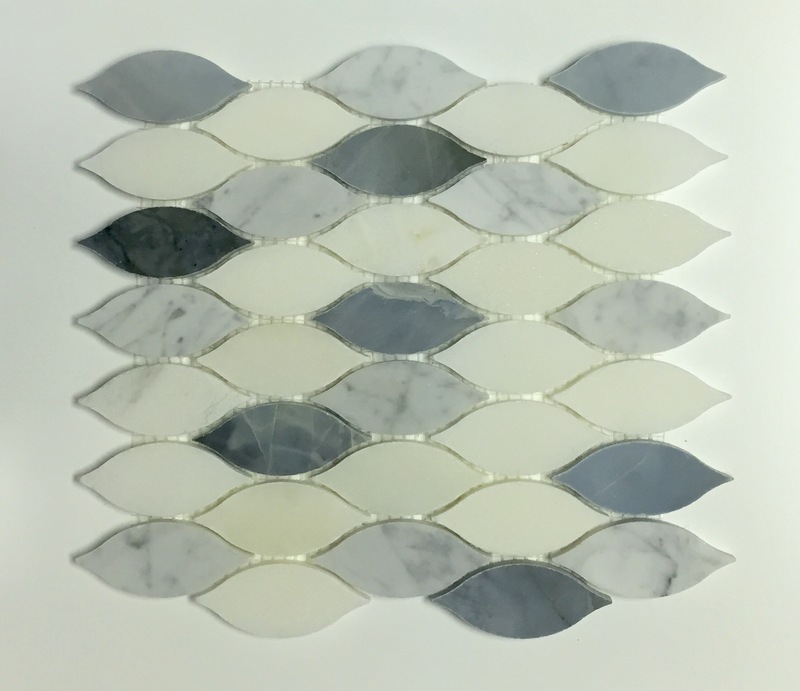 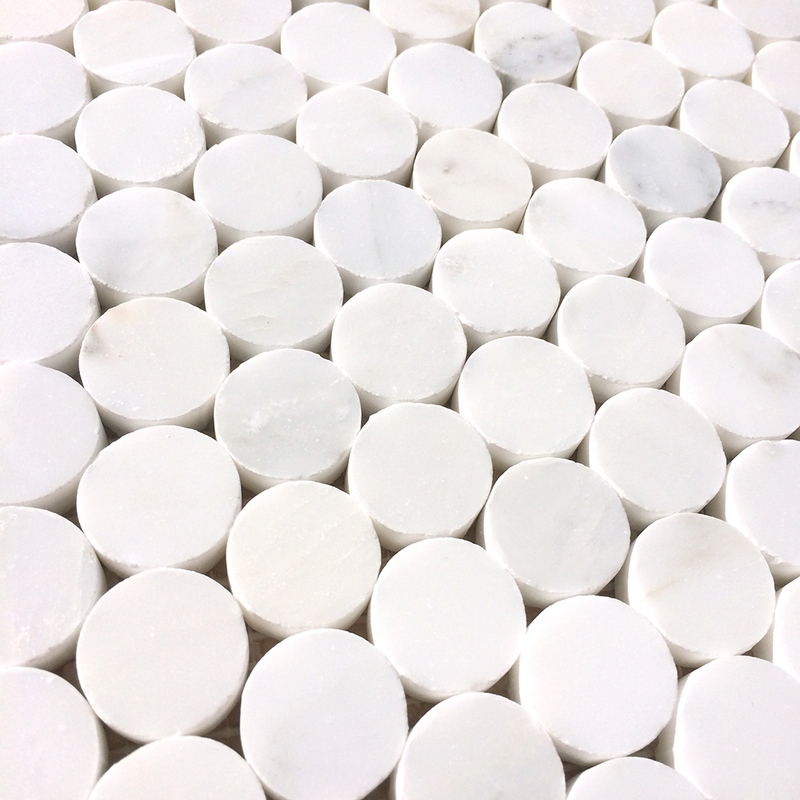 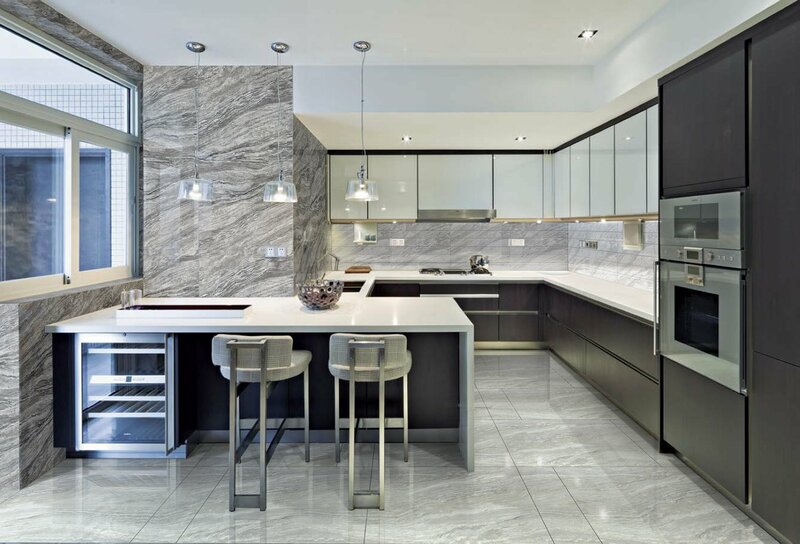 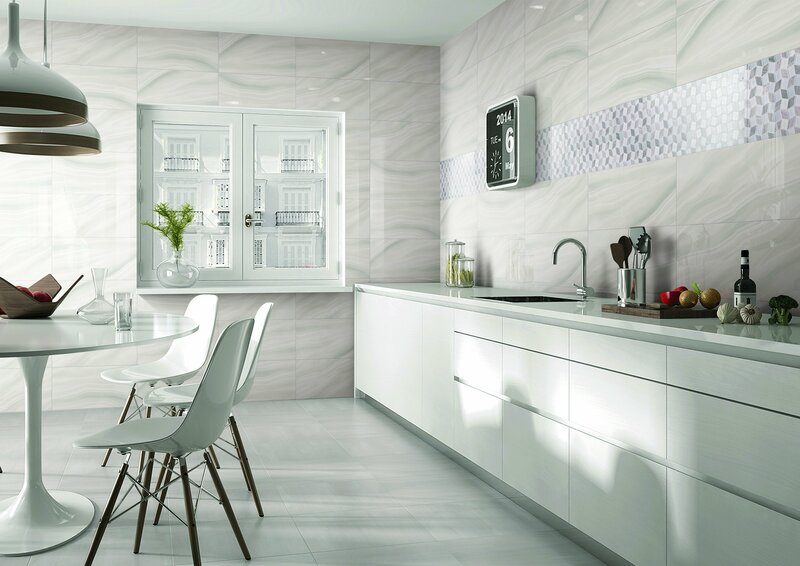 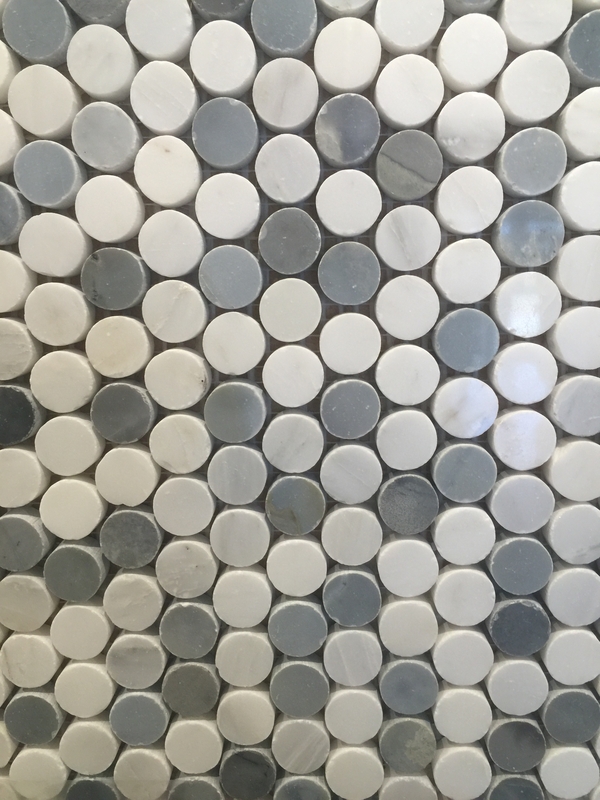 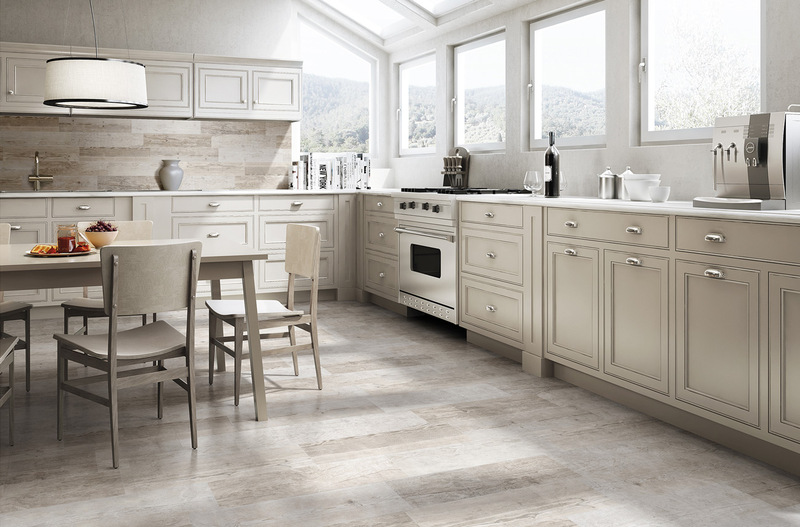 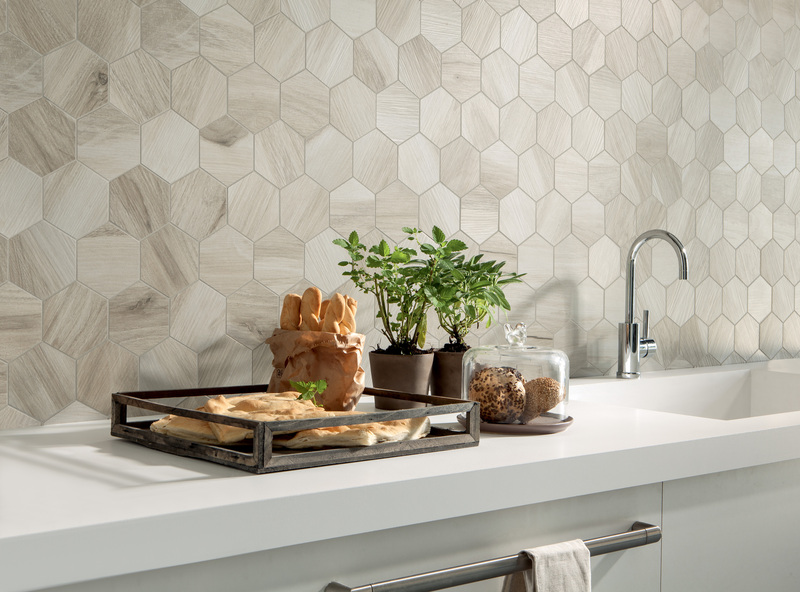 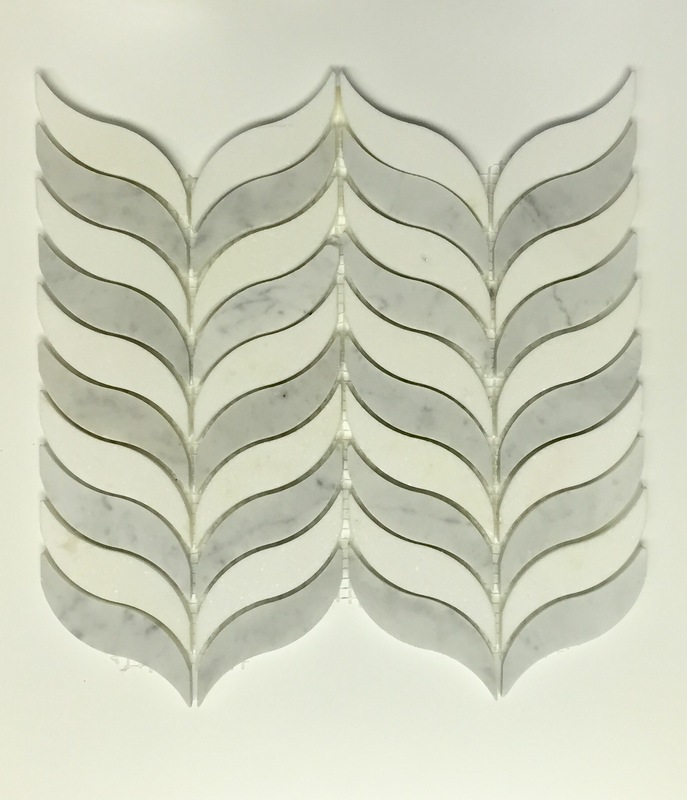 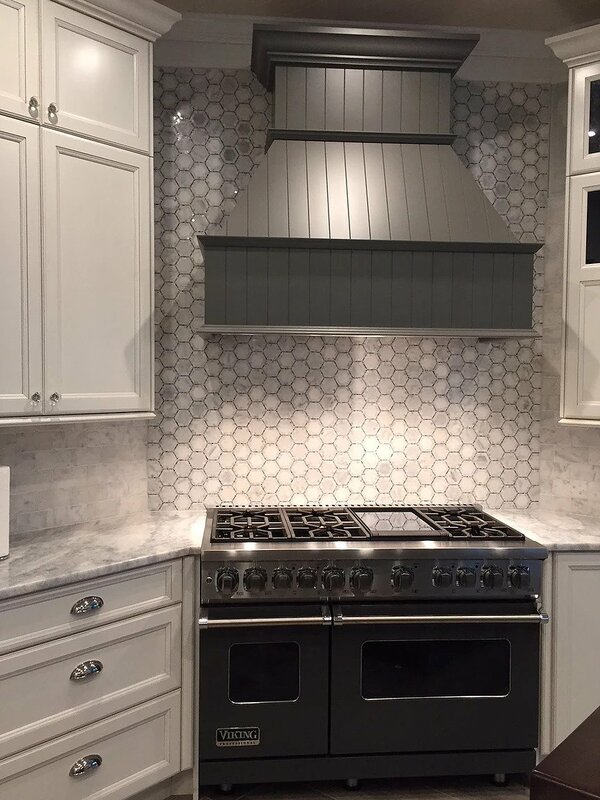 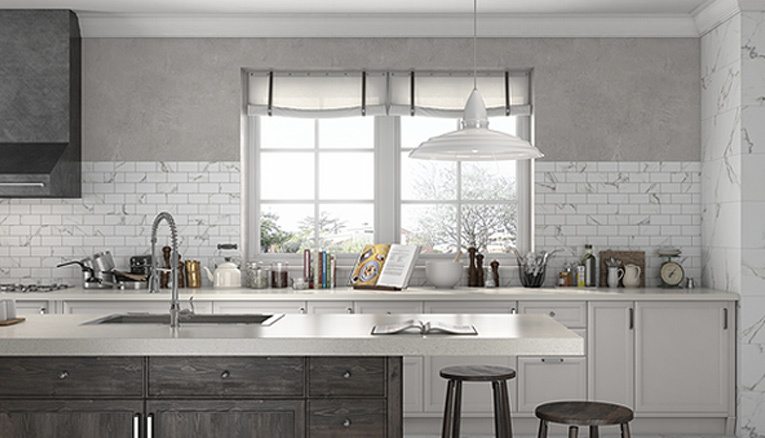 Stop into our showroom to see all the variations of stone, glass, porcelain, and ceramic tile backsplashes to beautify your kitchen and bathroom.